We will: Provide a high quality early childhood education to our students. We offer two or four day per week classes in both the mornings and afternoons for children 3-6 years of age. ​We will: Provide both an indoor and outdoor classroom setting allowing the students to observe, explore and experiment in the world around them. We will give children ample time for discovery, learning, investigation, curiosity and wonder. We will: Encourage children to be independent in an atmosphere that supports the development of social, emotional and self-regulation skills. These are the skills necessary for success in kindergarten and beyond. 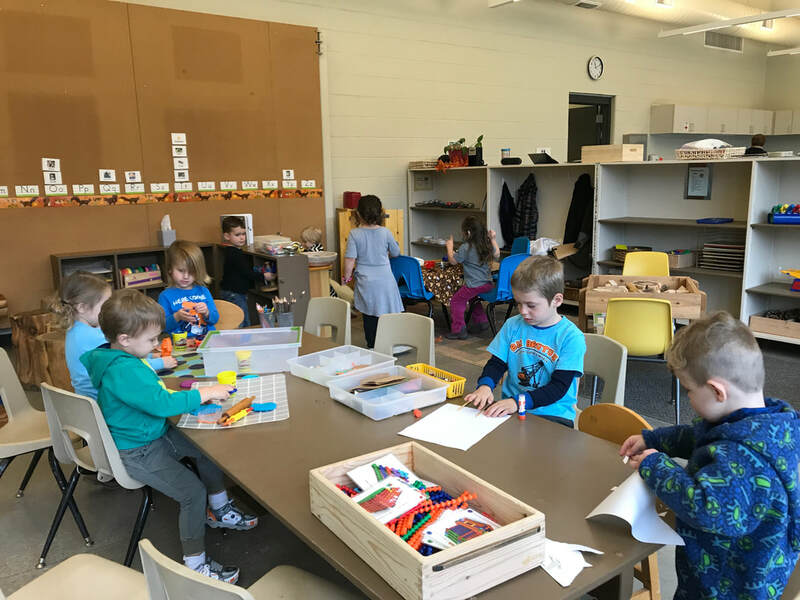 Our mission is to provide a safe, nurturing and developmentally appropriate environment in both our indoor and outdoor classrooms. We believe in empowering children by offering them opportunities to explore, create, imagine, learn and grow through hands-on activities and experiences. We will promote social, emotional, self-help, and cognitive skills as well as encourage a lifelong love, respect and understanding of nature.